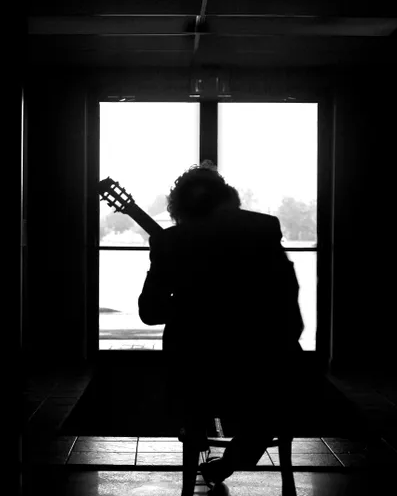 Solo Classical Guitar Arrangements of Hymns, Pop Tunes and Classical Masterpieces. 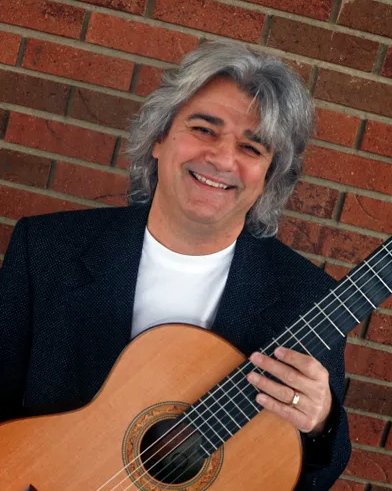 William Henry Russell is an award winning classical / fingerstyle guitarist, conservatory trained classical musician, and an established composer and arranger. He is the 2009 Gamble Rogers Fingerstyle Guitar Champion, the 2018 Indiana Fingerstyle Guitar Champion, and the third place finalist at the 2018 International Fingerstyle Guitar Championship held in Winfield Kansas “Bill” received a Bachelor’s Degree in Music from The Boston Conservatory and a Master’s Degree in Music from Florida State University. Performing in countless churches, cafes, concert halls, and festivals he has honed his craft while entertaining audiences for almost 40 years. Bill has perfected his own distinctive solo guitar style that bears a deeper understanding of the music conveyed through an impeccable classical technique. Uploaded by 20 Front Street on 2018-12-31.